WBC super lightweight world champion Jose Ramirez, the pride of California’s Central Valley, is returning home on a pair of missions. First, he aims to make the second defense of his world title against Jose “Chon” Zepeda on Sunday, Feb. 10 at his favorite fistic venue, the Save Mart Center in Fresno, Calif. He also hopes, along with the Central Valley community, to continue the fight against cancer. Ramirez-Zepeda and a soon-to-be announced co-feature will headline a special Top Rank on ESPN card beginning at 7 p.m. ET on ESPN and ESPN Deportes. Ramirez will auction off his fight-worn trunks, special gloves, shirt, and shoes, with all proceeds benefitting the Community Cancer Institute in Clovis, Calif. A portion of all ticket sales will also be donated to the Community Cancer Institute. The entire undercard will stream live beginning at 4 p.m. ET on ESPN+ – the new multi-sport, direct-to-consumer subscription streaming service from The Walt Disney Company’s Direct-to-Consumer & International segment in conjunction with ESPN. Promoted by Top Rank, tickets to this world championship event, priced at $150, $90, $60, $35, and $25, go on sale Monday, Dec. 24 at 10 a.m. PST and can be purchased at the Save Mart Center box office, Ticketmaster.com, or by calling 800-745-3000. Ramirez (23-0, 16 KOs), a 2012 U.S. Olympian from Avenal, Calif., is a sporting hero in California’s Central Valley for his commitment to immigration causes, water rights for area farmers, and his involvement with the Community Cancer Institute. Inside the ring, he has established himself as a 140-pound wrecking ball. He won the WBC super lightweight world title on March 17 in New York City, grinding down Amir Imam to win a wide unanimous decision. 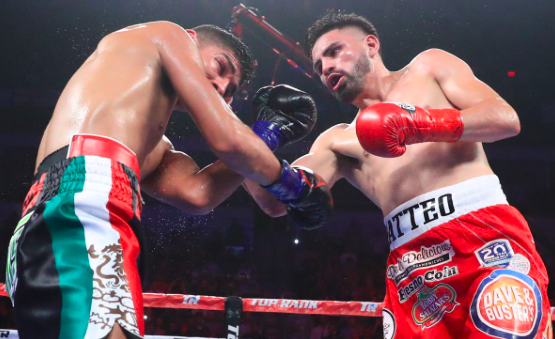 In his first title defense, Sept. 14 at the Save Mart Center, he dropped the previously unbeaten Antonio Orozco twice in a Fight of the Year contender en route to a unanimous decision victory in front of 11,102 fans. This marks Ramirez’s fifth headlining appearance at the Save Mart Center, where he has established himself as one of boxing’s biggest ticket-sellers. His four previous Save Mart Center appearances have drawn a total of 51,760 fans through the turnstiles, and another packed house is expected for title defense number two. Zepeda (30-1, 25 KOs), a hard-hitting southpaw from La Puente, Calif., is on an eight-bout unbeaten streak dating back to July 11, 2015, the evening he fought Terry Flanagan for the WBO lightweight world title in Manchester, England. It was a competitive contest until Zepeda suffered a dislocated shoulder in the second round and was forced to retire on his stool following the round. He earned the shot at Ramirez with a run that included a first-round TKO against former world title challenger Ammeth Diaz and a sixth-round TKO versus Abner Lopez. For more information visit: www.toprank.com, www.espn.com/boxing; Facebook: facebook.com/trboxing; Twitter: twitter.com/trboxing. Use the hashtags #RamirezZepeda and #KOCancer to join the conversation on social media. Get all of the latest news E-mailed to you as it is published! 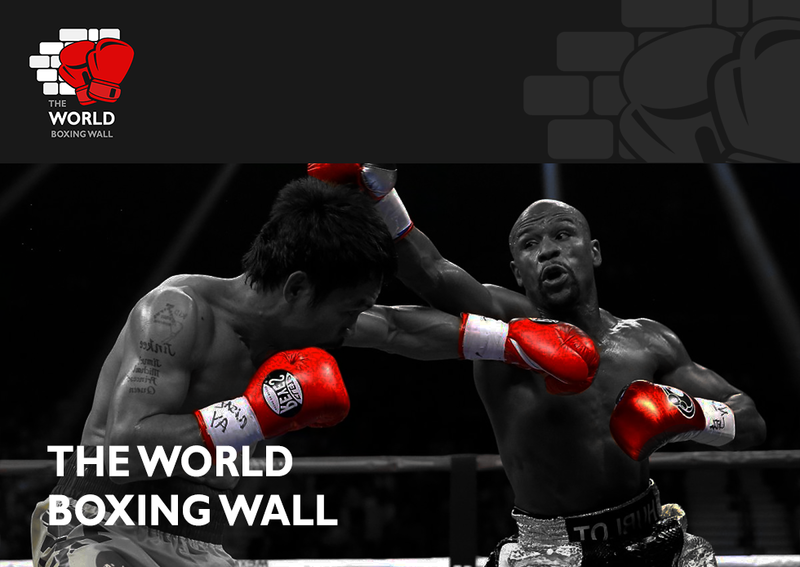 Enter your email address to get all of the latest news within the world of boxing emailed straight to you as soon as it is published on our website!